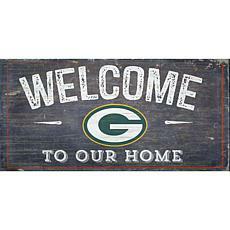 The Green Bay Packers have been in Green Bay, Wisconsin, since the early 1900s – and they're not even thinking about going anywhere (and there's your dagger, Chicago! 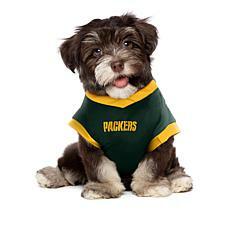 Seriously, Gary?)! 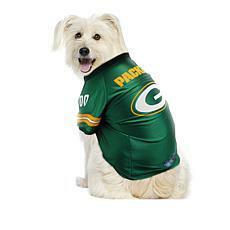 Celebrate your loyalty to the National Football League's winningest team and most loyal fan base with champion gear from our Green Bay Packers Store! 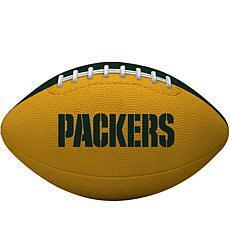 Unlike the Steelers, we don't have to pull strings to win. 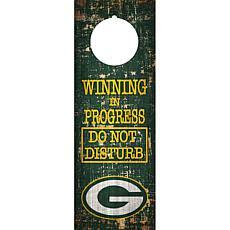 But you won't have to wait 30 years for your Packers shop gear like you will for tickets. 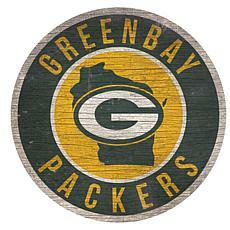 We're faster than Brett Favre and just as consistent. 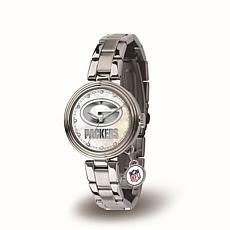 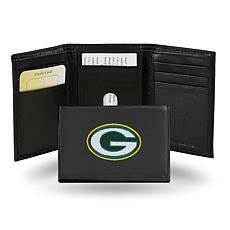 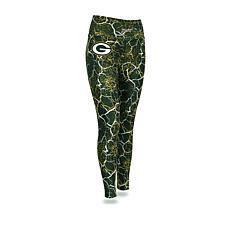 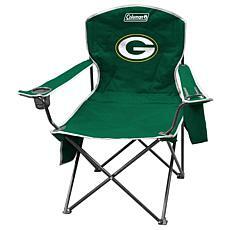 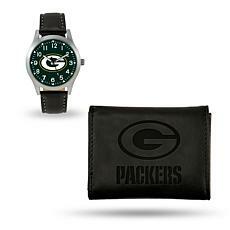 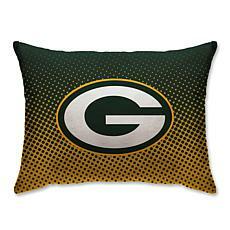 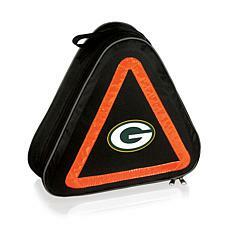 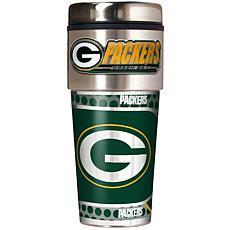 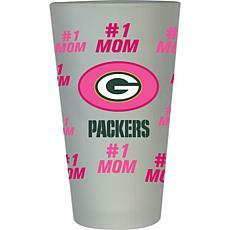 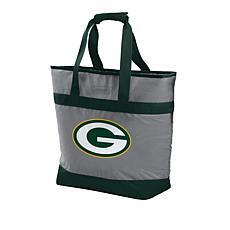 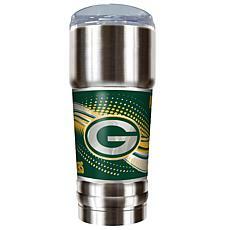 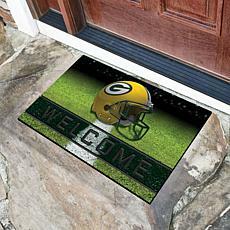 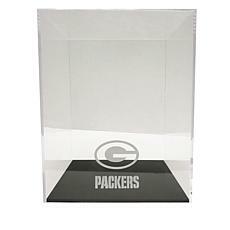 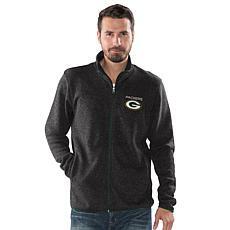 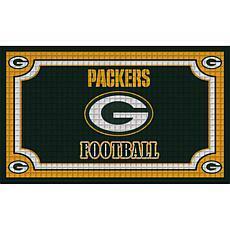 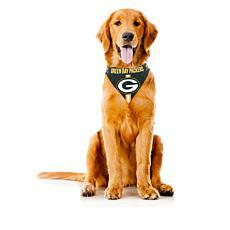 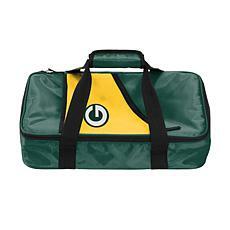 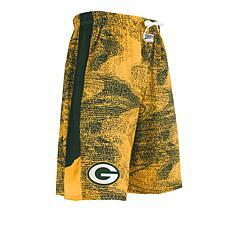 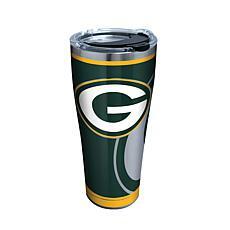 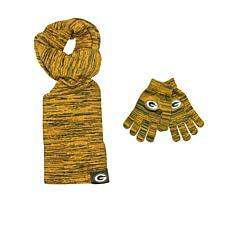 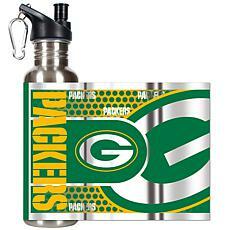 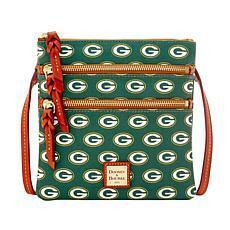 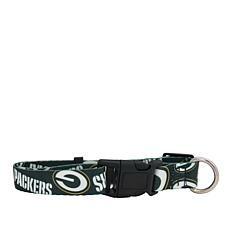 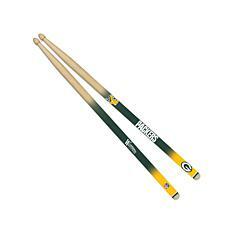 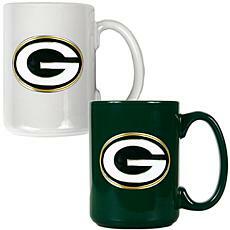 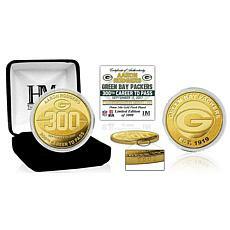 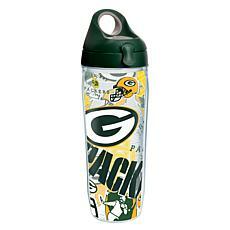 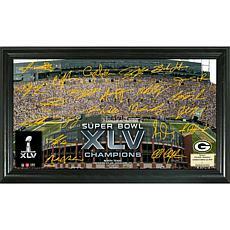 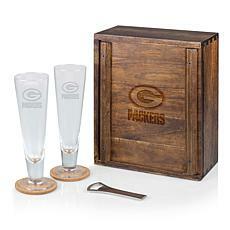 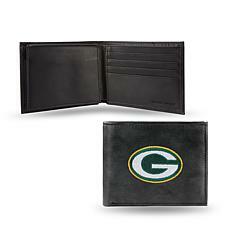 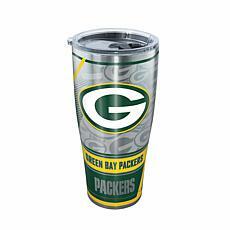 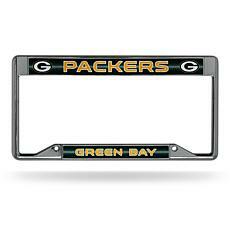 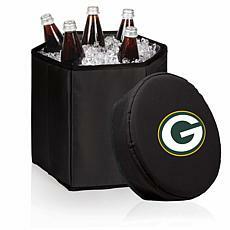 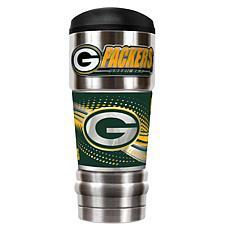 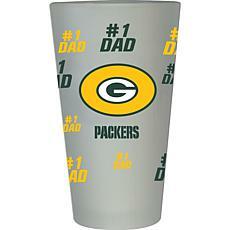 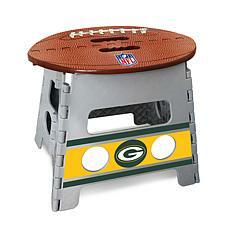 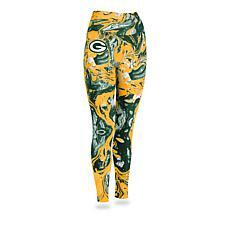 The Packers have a total commitment to winning, and we have a total commitment to helping you show your Packers pride! 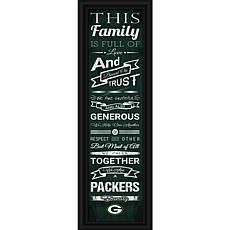 Whether you want a Family Cheer print, sunglasses for the kids, or something a little more personal, we've got you covered like Charles Woodson on Tom Brady (only Woodson doesn't need a deflated ball to be the best). 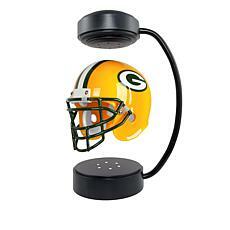 Want a Tiffany-style table lamp? 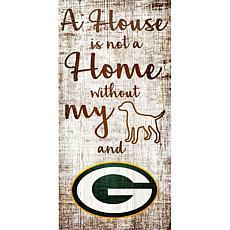 We've got that. 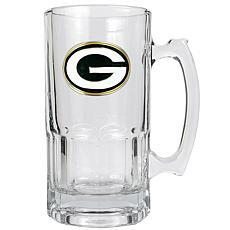 Thirsting for pub prints (because what's a football game without beer)? 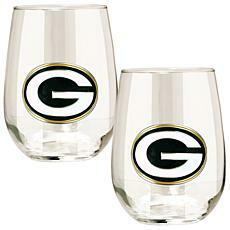 We've got them, too. 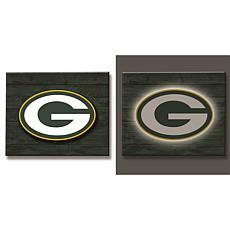 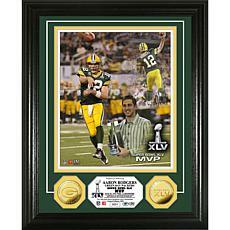 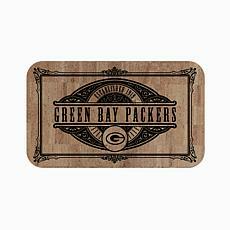 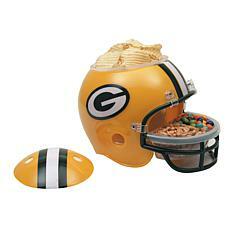 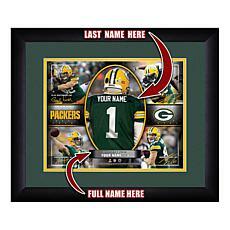 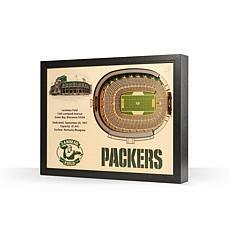 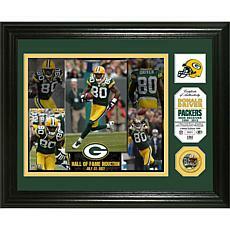 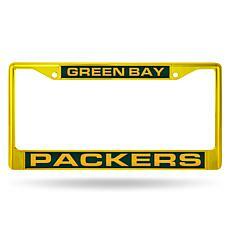 Nothing cheesy here, just pure Packers store paradise! 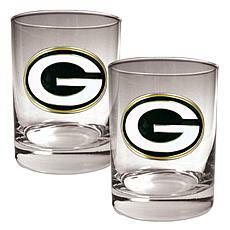 The only thing that could be better is a Vince Lombardi-Curley Lambeau team-up – but if we wanted to watch dead guys call the shots, we'd move to Chicago. 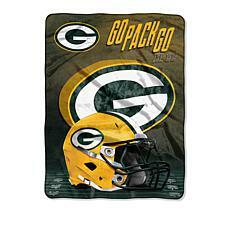 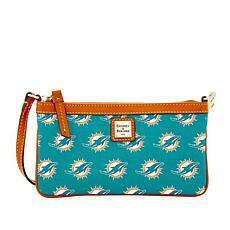 Officially Licensed NFL BetterBrella Umbrella by Odash Inc.